Create a tropical atmosphere in your dining room with the Boca Chica Citrus Rug - 8 Ft. Round. 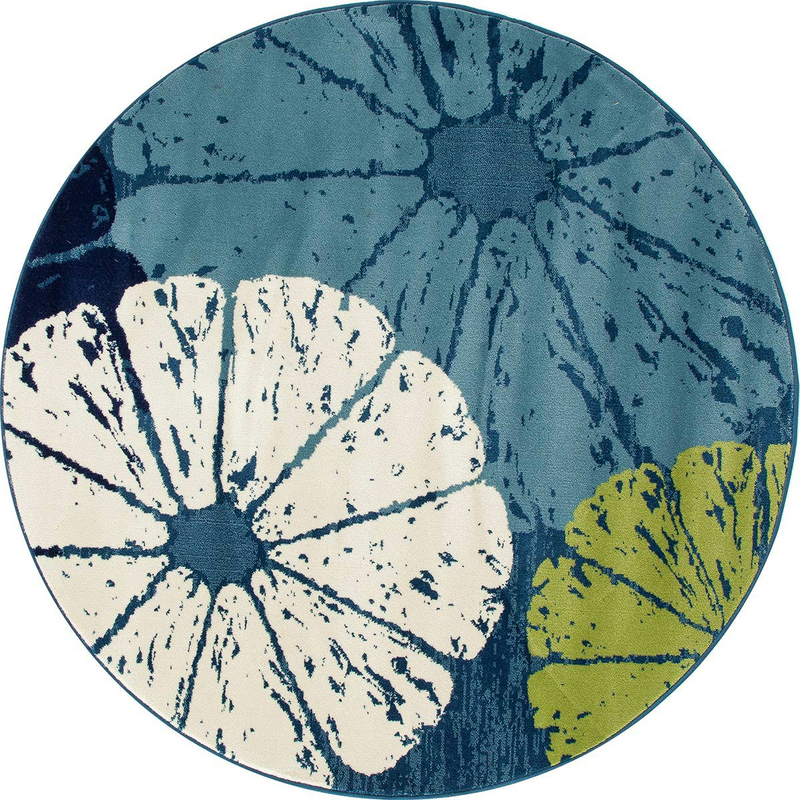 This area rug features a bright design mocking sliced citrus for defining style.